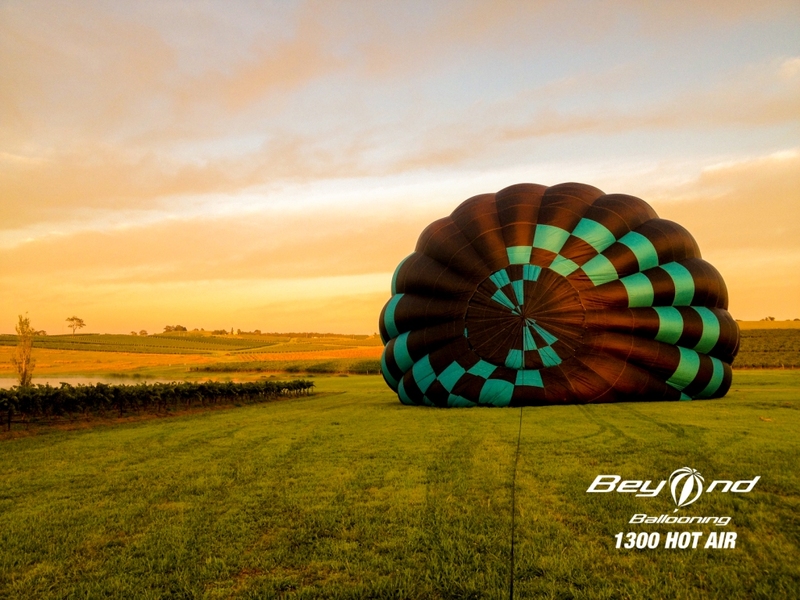 Looking for that perfect gift?? 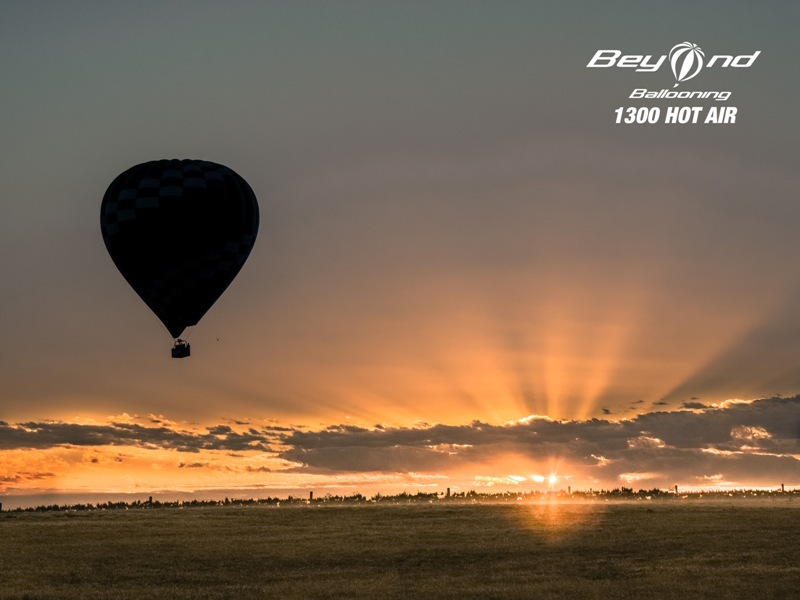 Then look no further, a Beyond Ballooning gift voucher is the perfect gift for anyone!! 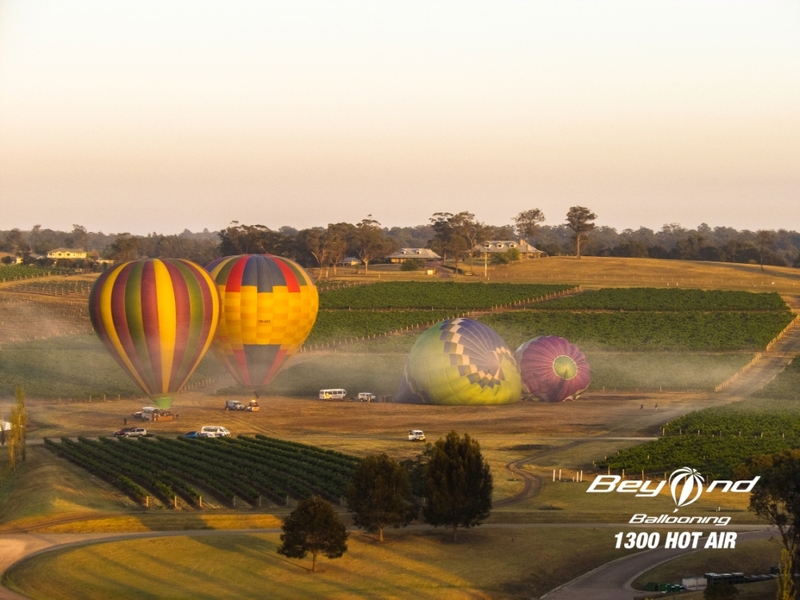 We are now entering our peak flying season with great weather conditions and the vineyards in full swing. 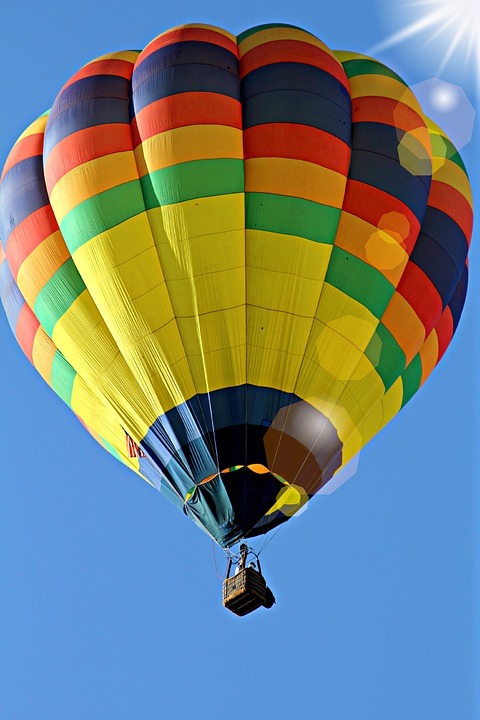 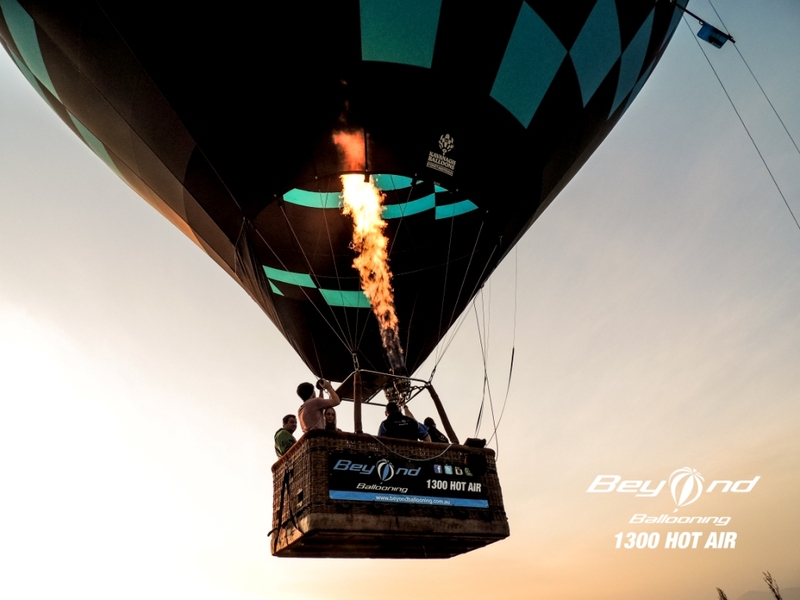 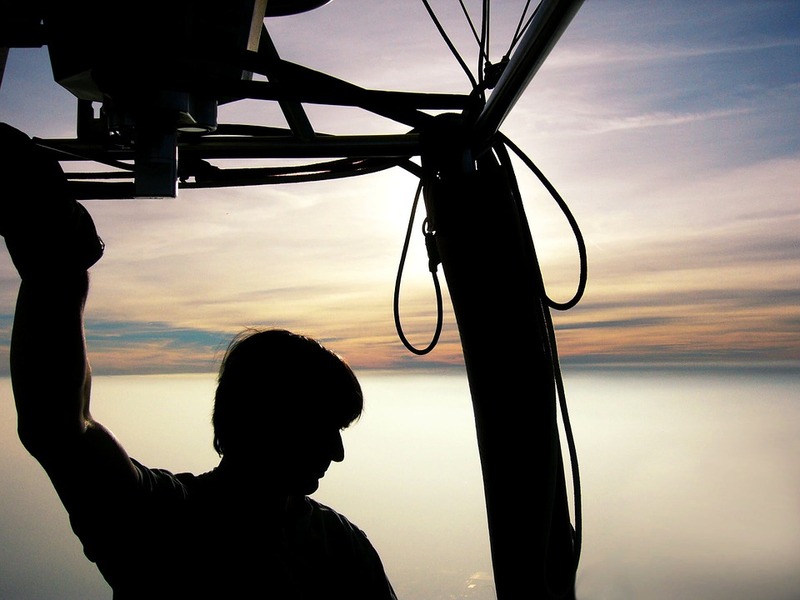 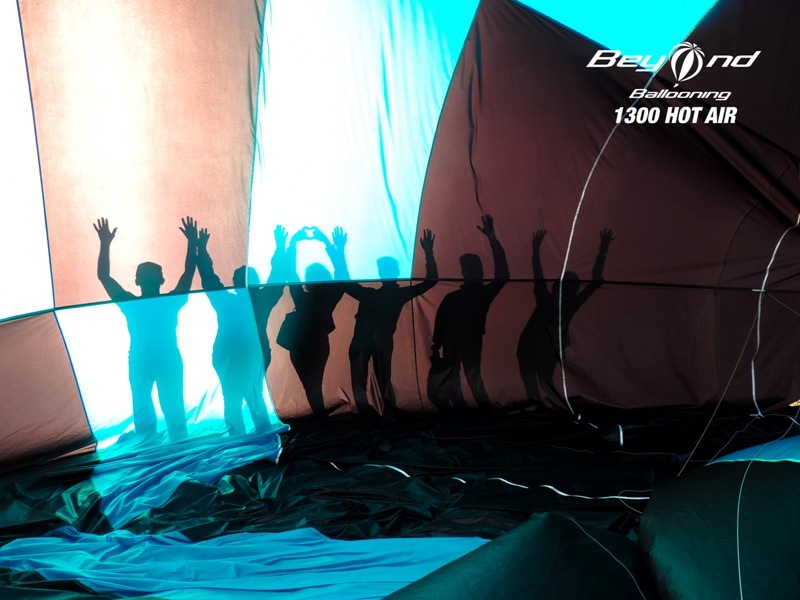 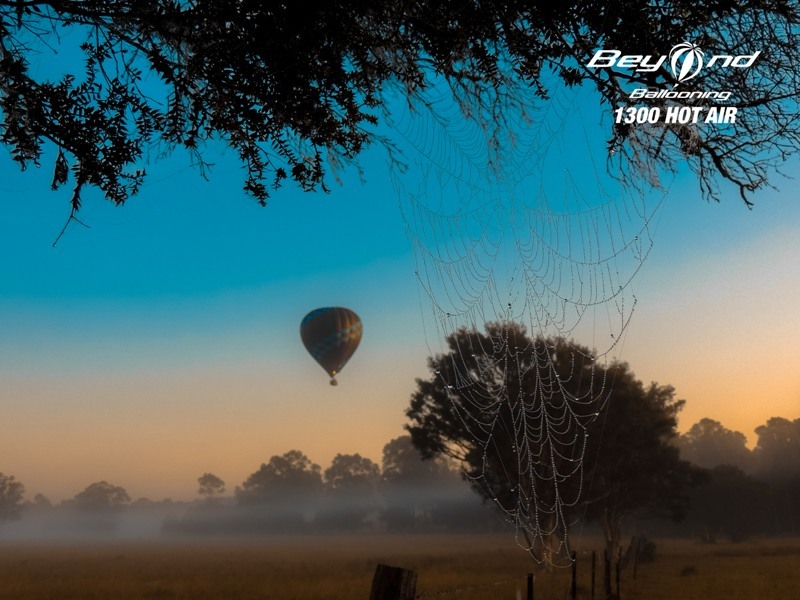 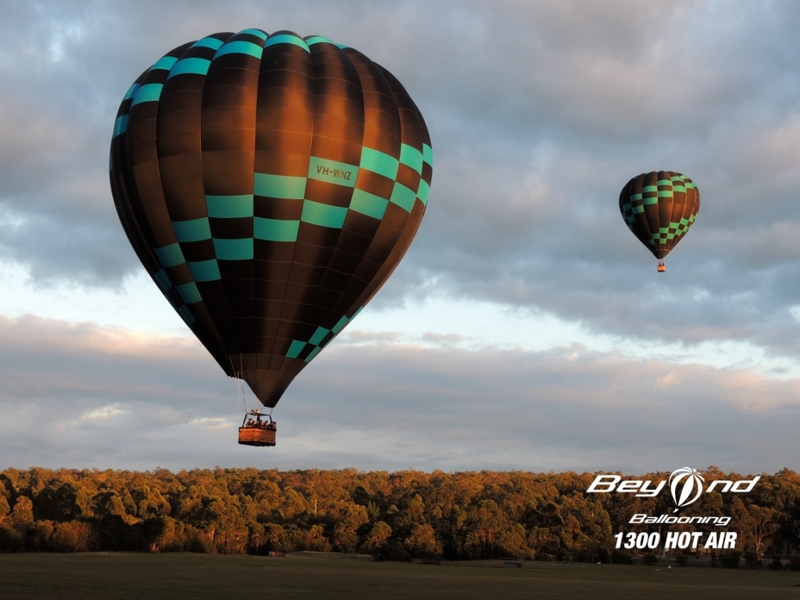 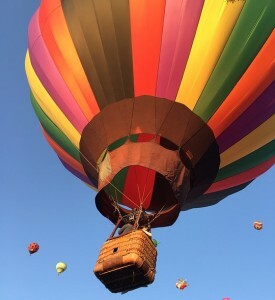 Jump on board a Beyond Ballooning hot air balloon flight today and enjoy the thrill of lighter than air flight. 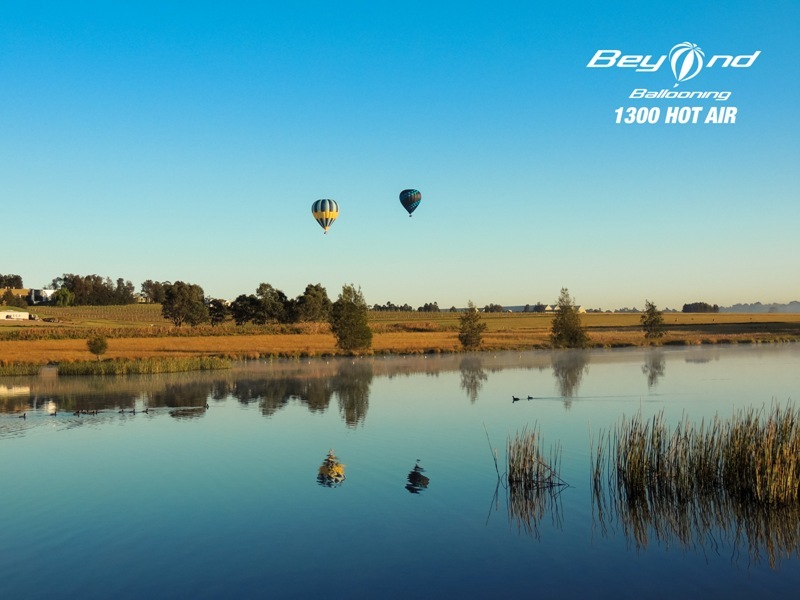 This weekend is the Australia day long weekend and the weather forecast is looking great. 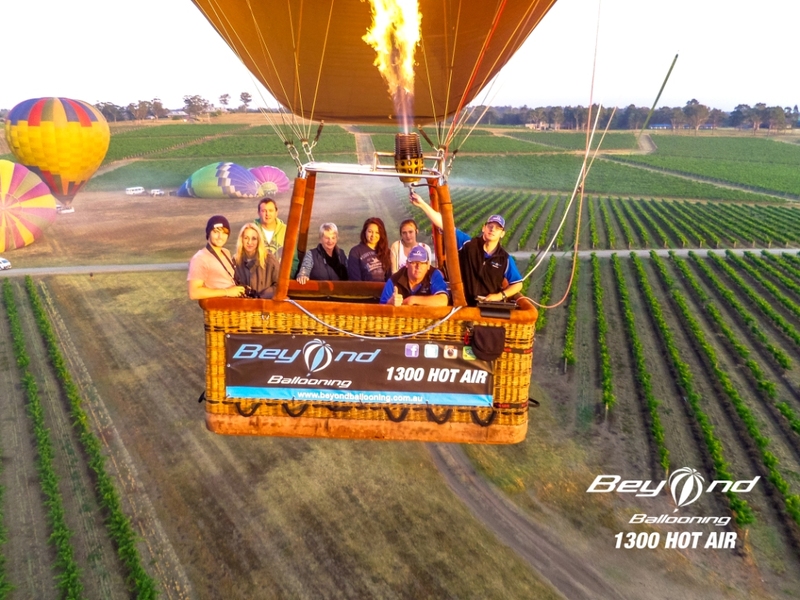 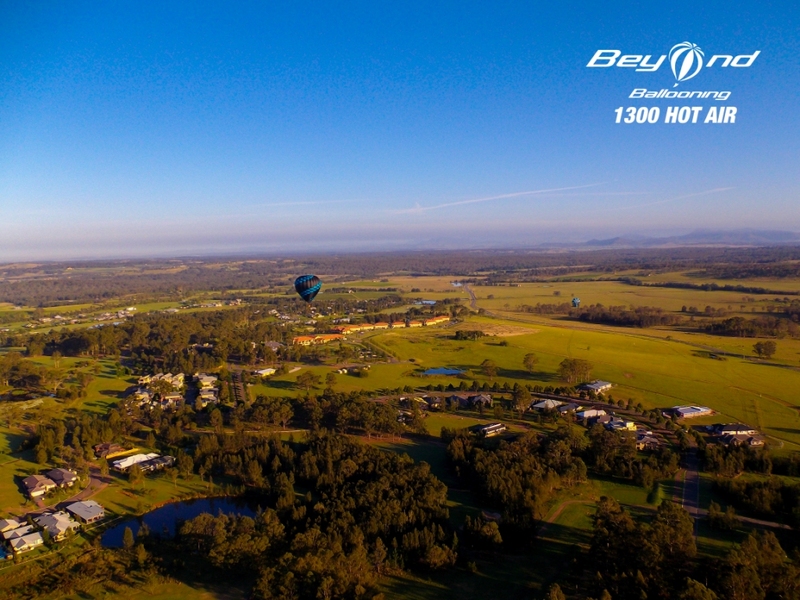 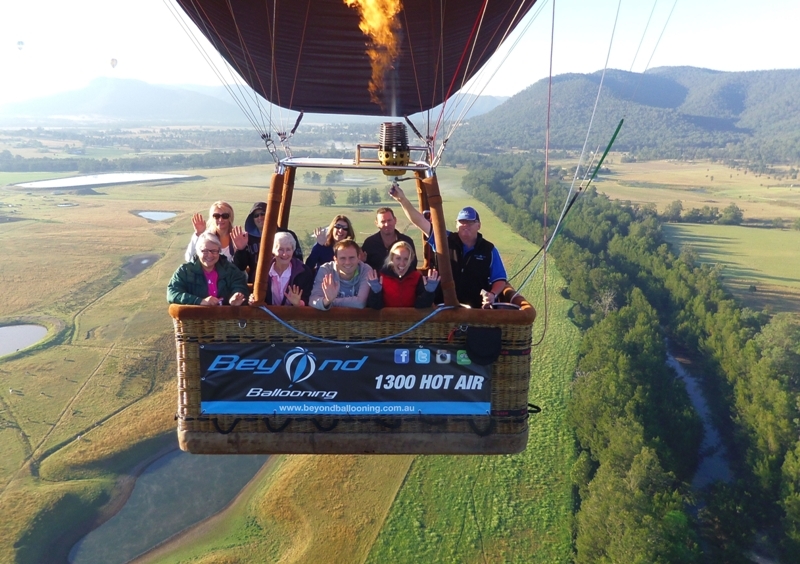 Why not join us on a Beyond Ballooning hot air balloon flight and take in the fantastic views of the Hunter Valley wine region. 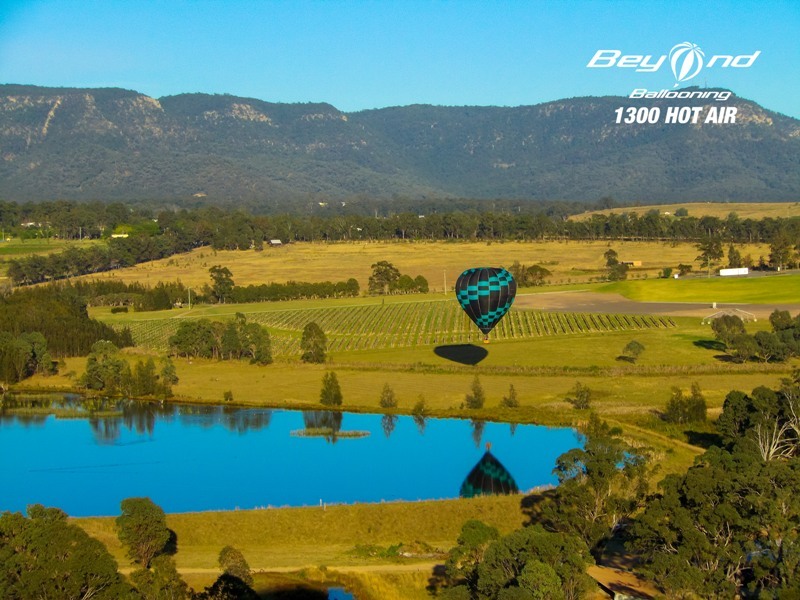 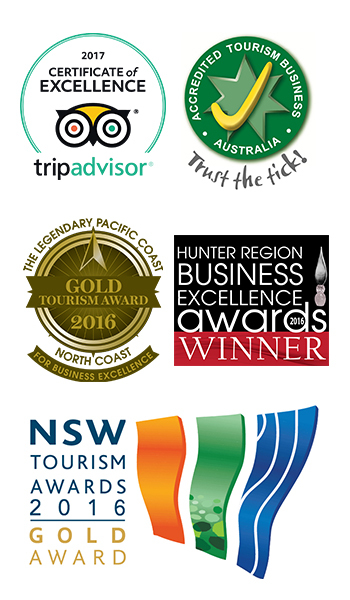 Beyond Ballooning is proud to announce that we have been awarded the accreditation tick after meeting the high standards of the Australian Tourism Accreditation Program (ATAP).